In years past “only” 2 weeks on the market wouldn’t have meant anything….that hasn’t been the case over the past two years with homes in Fusion often going into escrow in the first week and some selling before they even hit the market. 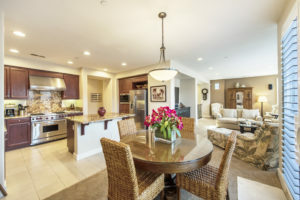 The average days on market for the homes that sold in Fusion in 2018 was 11. With one home currently for sale and on the market for 15 days and another on the market for over three weeks, does that indicate a slight slowdown or just a temporary blip due to the time of year and weather? This is normally a slower time of year so we’ll know more as to whether the market heats up along with the weather. As of 1/31 there are two active listings in Fusion. The first is a “C” floorplan at 5406 W 149th Pl # 18 that is priced at $735,000 and the other an “E” floorplan at 5403 W 149th Place Unit#4 currently priced at $799,000. 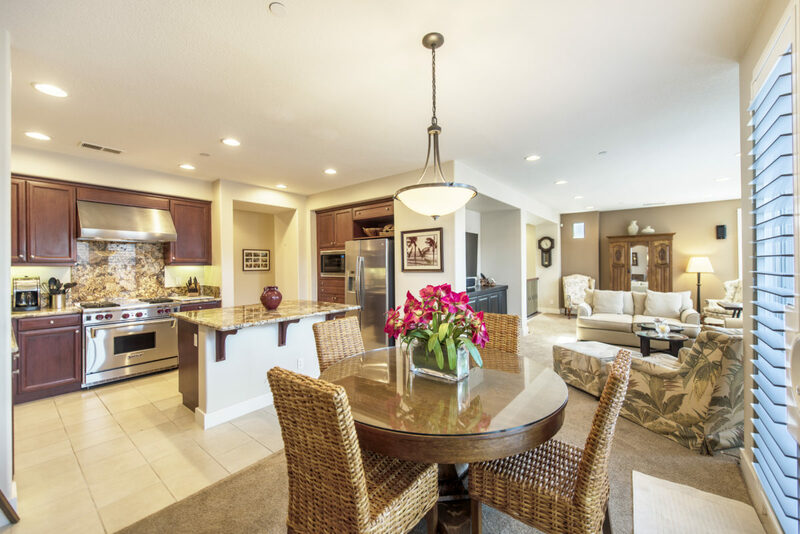 E floorplans had been one of the highest demand layouts over the past 2 years. Want and easier way of keeping current with new listings. Tell us just a little about your home search and received free email listing alerts when a new home hits the market in Fusion.